Australian puppeteer. 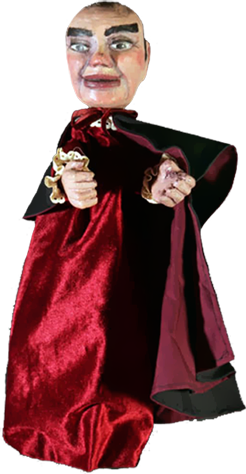 For many years Peter Scriven was the most prominent and influential person in Australian puppetry. 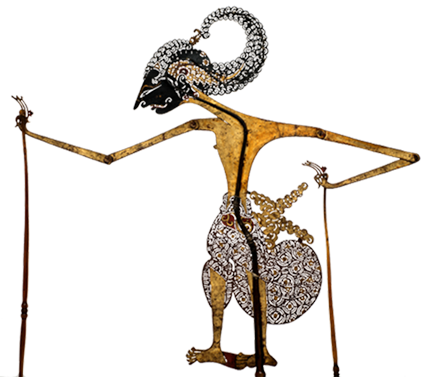 He came from a wealthy family but resisted pressure to go into banking and instead focused on puppetry with the intention of making it a major Australian theatre form. In his early twenties during the 1950s, at a time when puppetry had a very low profile, he presented two seasons of marionette shows at Sydney’s Theatre Royal, but his major work began with The Tintookies in Sydney in 1956. The Australian Elizabethan Theatre Trust (AETT) had recently been formed to revitalize Australian theatre, which had been dominated by imported plays and stars, and it had decided to back Scriven. 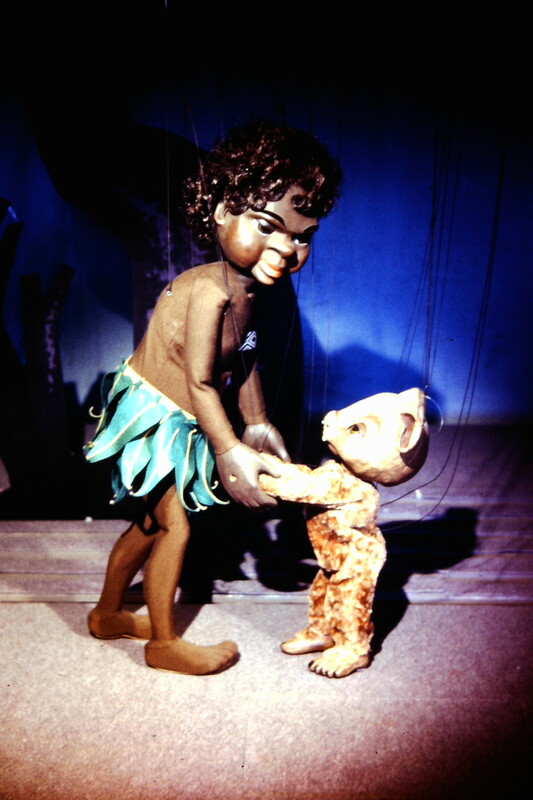 The Tintookies was a large, theatre-sized marionette show with a distinctly Australian theme and a soundtrack provided by leading Australian actors and musicians, and Scriven invested a considerable amount of his own money into it. The string puppet technique was influenced by Igor Hychka (also spelt Ygor Hyczka, 1914-2001, born in Lvov, today Lviv, Ukraine) who had by chance recently arrived in Australia from South America where he had worked for Vittorio Podrecca’s Italian marionette company, Teatro dei Piccoli. 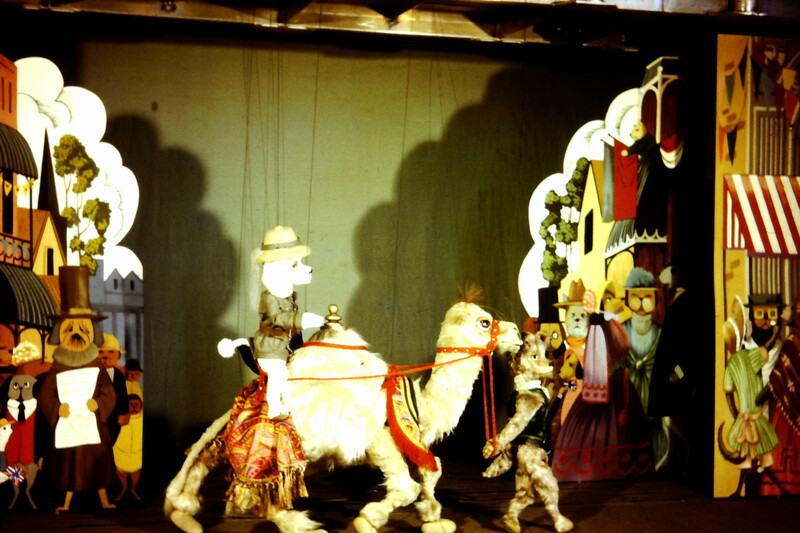 Other productions followed and led to the formation of the Marionette Theatre of Australia in 1964. The company, popularly known as “The Tintookie”s (after the original show), toured over vast distances throughout Australia often providing people’s first experience of professional theatre. It also toured extensively in South East Asia, with one tour in 1966-1967 visiting fourteen countries. For some years, the Marionette Theatre was one of the three major companies supervised by the AETT along with the larger Australian Opera and Australian Ballet. 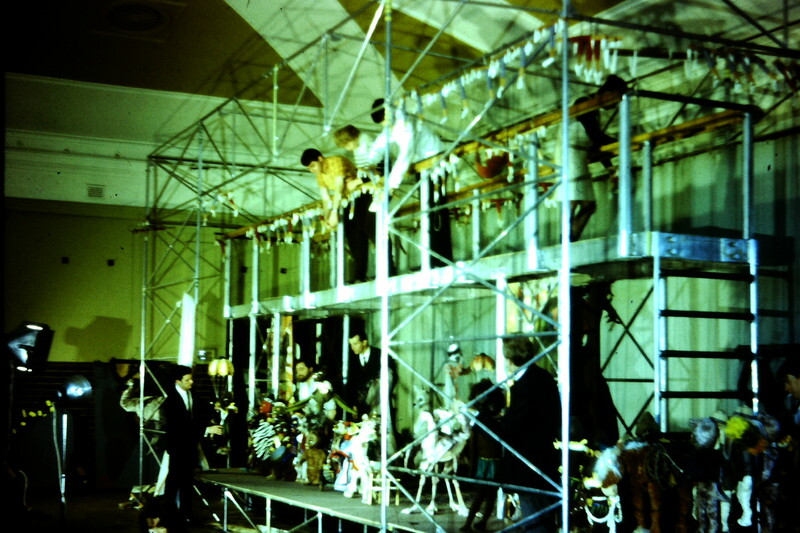 In 1969, most of the puppets were destroyed in a warehouse fire and Scriven began to spend most of his time in Singapore. In 1974, he reworked the original The Tintookies but with less success and he abandoned Australia to live in Sri Lanka, India and finally the Philippines. He returned to Australia briefly before his death. In 1970, Peter Scriven was awarded an MBE (Member of the Order of the British Empire). 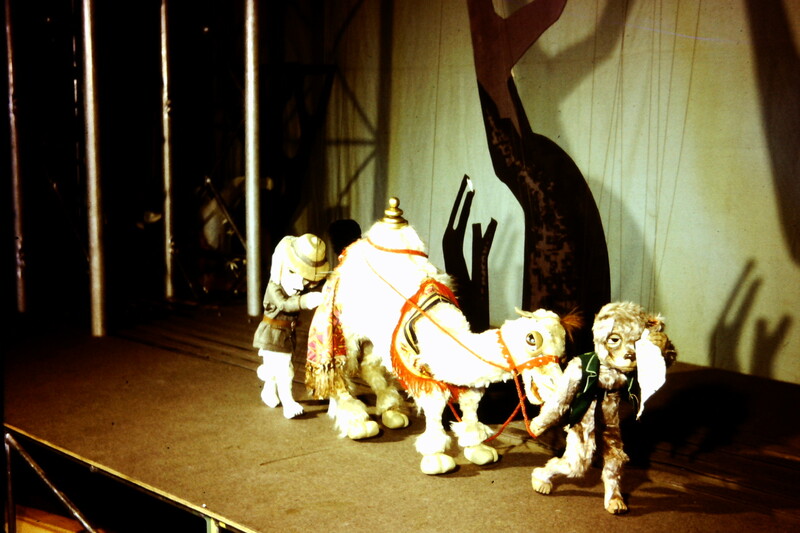 It is thanks to Peter Scriven that puppetry in Australia began to receive significant funding from federal and state governments.